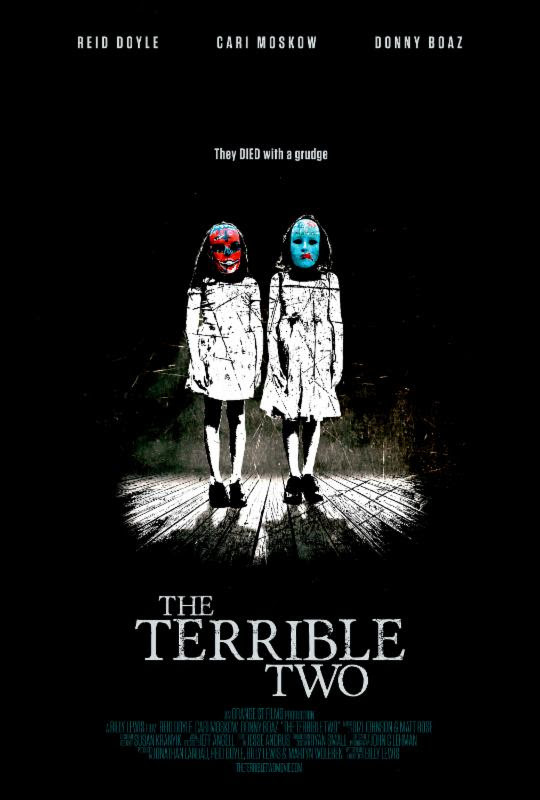 Los Angeles, CA – Orange St Films has debuted a trailer and teaser poster for their new supernatural thriller The Terrible Two. The newest feature from writer-director Billy Lewis (The Jailhouse), The Terrible Two centers on a grieving couple, whose loss threatens to consume everything around them. The Terrible Two mixes the real-life horror of a parent’s worst nightmare with the supernatural, as two innocent young girls haunt the parents they believe failed them. Reid Doyle and Cari Moskow star as the couple in the center of a storm, as the depth of their grief gives way to a sinister evil that plans to use their daughters’ (Ariana Baron, Arielle Breslerman) angry souls to destroy them. 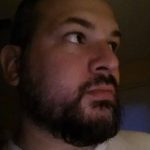 The Terrible Two follows Albert and Rose Poe as they approach the first anniversary of the death of their daughters, Addi and Jade. As the day comes and goes, Rose continues to struggle to come to grips with the loss of her only children. She begins hearing the girls’ voices throughout the house. The whispers lead her to the attic where she discovers an old manuscript with shocking revelations. After reading the book and looking into the history of the house, secrets are revealed that something sinister is happening within the walls, something that led to the deaths of Addi and Jade. Soon Albert and Rose find themselves prisoners of their precious little girls in “the safety” of their own home.